At Ann’s Flowers, our expert florists help you brighten any occasion! With a gorgeous selection of fresh flowers, greenery, silk flowers and balloons, we have everything you need for your next thoughtful gift. We’ll create the perfect arrangement to convey congratulations, condolences or a simple I love you. Since 1973, Ann’s Flowers has been proudly providing for all your floral needs. With over 40 years in the industry, our diligent staff gets the job done right, creating truly remarkable arrangements for each customer and every occasion. With in-depth knowledge, our employees will create any arrangement you request and are happy to offer suggestions when needed. Our vast inventory includes fresh flowers, beautiful green houseplants and silk flowers. We also offer a great selection of balloons and stuffed animals to perfectly complement your arrangement. 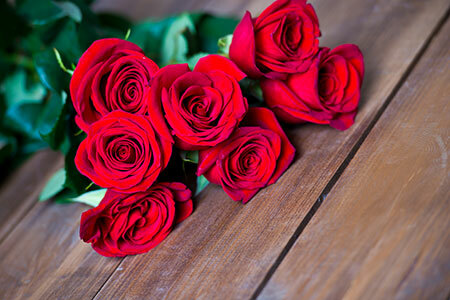 Our combination of service and selection makes us the ultimate source for flowers in Yoakum, TX. We are locally owned and operated, established in 1973. 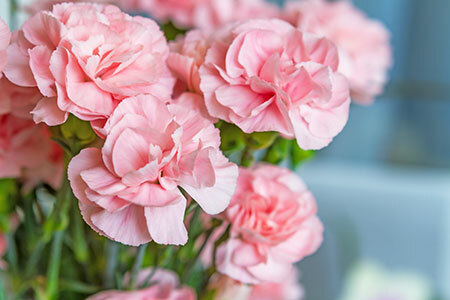 We offer a gorgeous selection of fresh flowers, silk flowers and houseplants. Our selection includes stuffed animals and Mylar balloons to accompany your arrangement. Our knowledgeable staff can help you make the best selection for your occasion. We offer local, in-town deliveries. Contact the floral experts at Ann’s Flowers to create the perfect arrangement for your occasion! Don’t forget to ask which of our blooms are in stock!